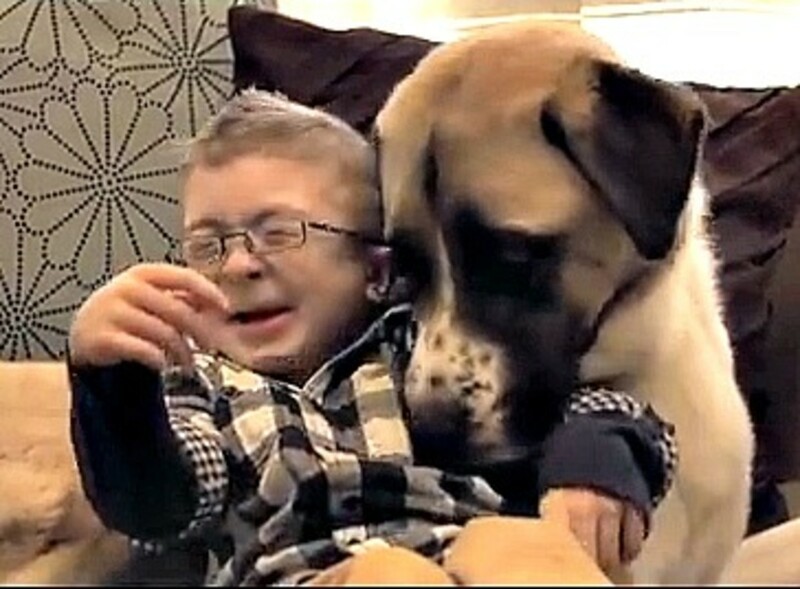 This video of a little boy named Owen with a rare condition that cause his muscles to tense and a dog who&apos;d been left for dead is adorable, heartwarming and downright inspirational. The dog, Haatchi, helps Owen overcome his fear of strangers and gain more confidence, while Owen provides the unconditional love and acceptance that both of them have craved for so long. "A boy and his dog" is the perfect video to watch with your kids. It shows the powerful bond that can bloom between children and pets. 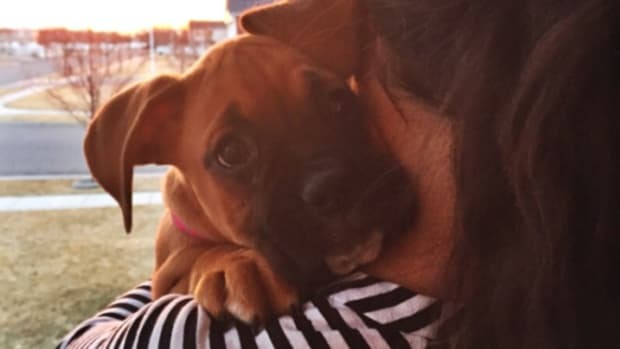 Whether or not you love dogs, you&apos;ll love the message in this video! 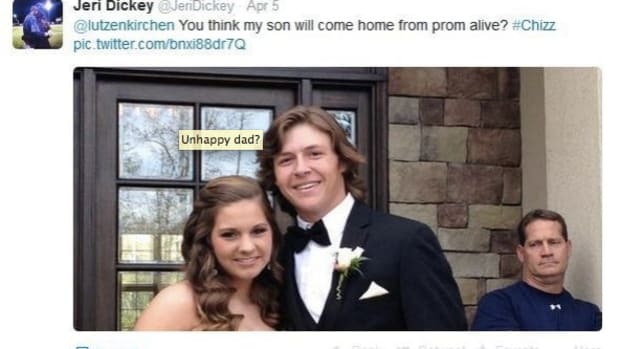 Does This Dad Look Happy About His Daughter's Prom Date? This prom picture photobomb of a seemingly disapproving dad is LOL funny. 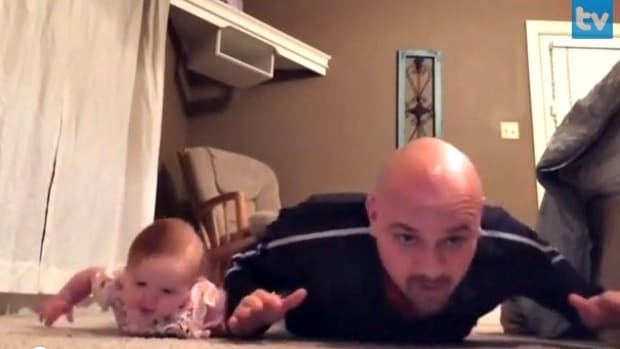 This is Ward Miles first year captured on video by his dad Benjamin. Ward was born 3 1/2 months premature. He weighed just under a pound and a half. The moment we go from basic caregiver to life guide, a mother truly becomes extraordinary.